Looking for a popular Fall DIY Project? 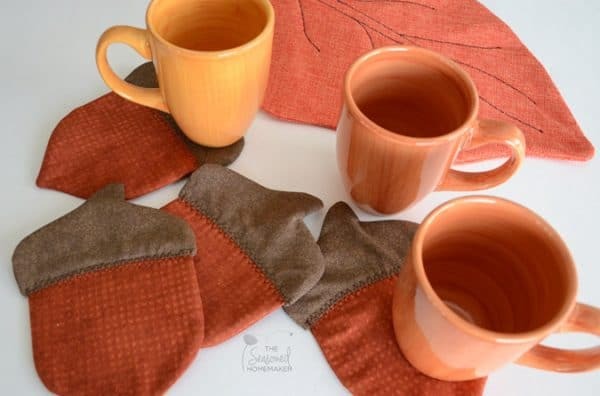 Try making these adorable acorn coasters. They will add just a touch of Fall to your Fall Decor. Easy to make, fun to give away. For Download Instructions, please see below.